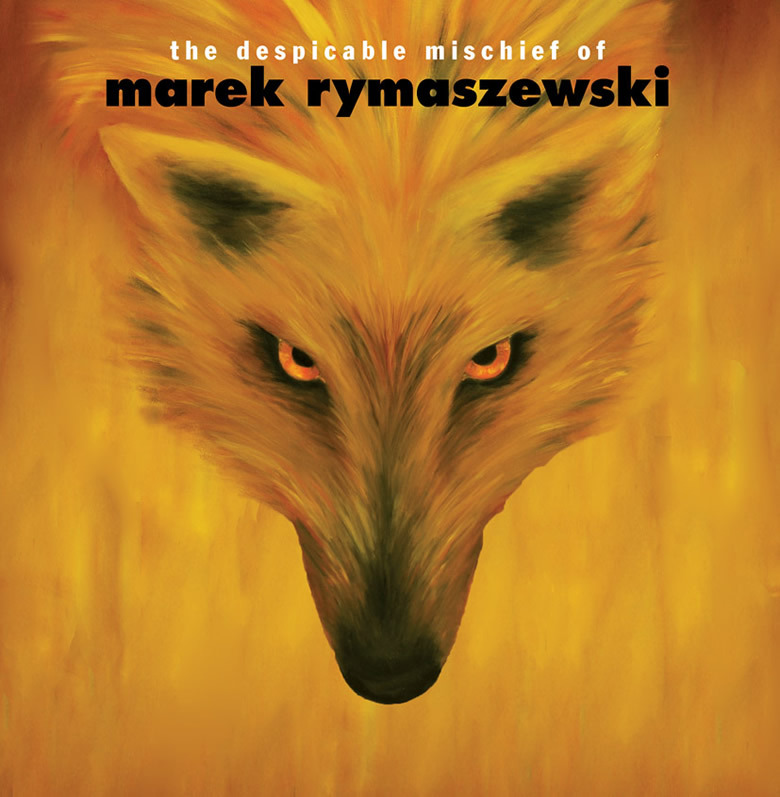 The Despicable Mischief Of Marek Rymaszewski. STOP PRESS!!! SEE MAREK LIVE – THREE NIGHTS ‘ABOVE THE ARTS’ IN COVENT GARDEN IN FEBRUARY! 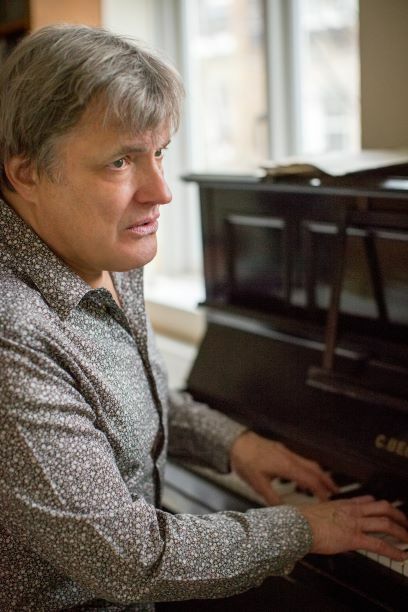 "An evening of the most beautiful and extraordinary songs by musician Marek Rymaszewski – whose remarkable life has experienced the highest of highs and lowest of lows. For 3 performances only at the intimate cabaret room Above The Arts Theatre." Also featuring: on vocals, leading West End performer Jane Horn (Pearl - Starlight Express; Éponine - Les Misérables; Annette - Saturday Night Fever; Narrator - Joseph and The Amazing Technicolor Dreamcoat; Columbia - The Rocky Horror Show, UK Tour) and, on cello, the incomparable Matt James. And pieces fall out of the sky? And all you can think of is ‘Why?’? Chrissie Hynde’s version of my song ‘Death Is Not Enough’ played live again! Not only did Chrissie Hynde record my song ‘Death Is Not Enough’ and include it on the latest Pretenders album ‘Alone’, she’s been playing it as her first encore when headlining on the band’s recent US tour. Here’s a different version of her performing the song, this time in her home town, at the EJ Thomas Hall, Akron, Ohio! And good to see Robert Whitford posting in reaction to the video: “This should be the next single, a ballad worthy of Kid, bittersweet, its sadness is like a lament, a fallow kiss.” Nice one, Robert! 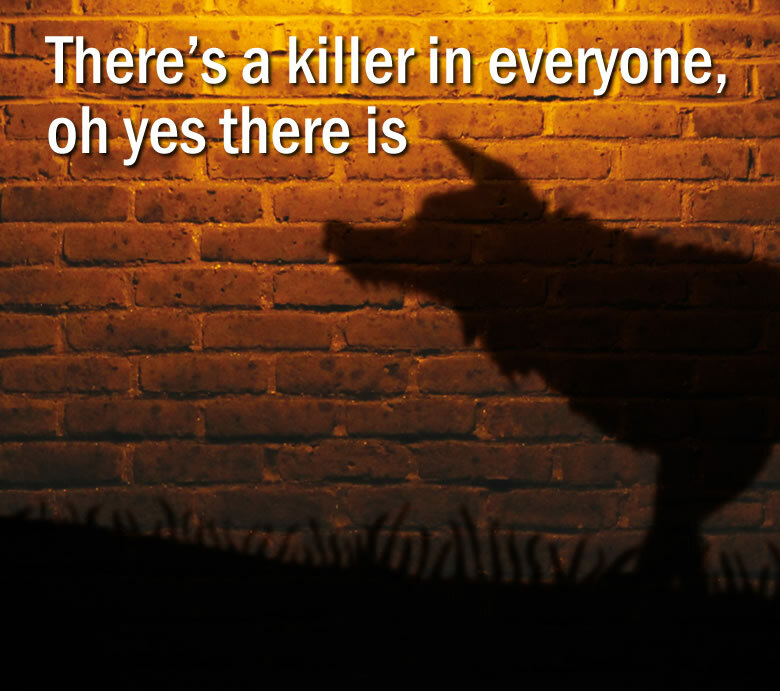 Check out the original version in Sounds below! 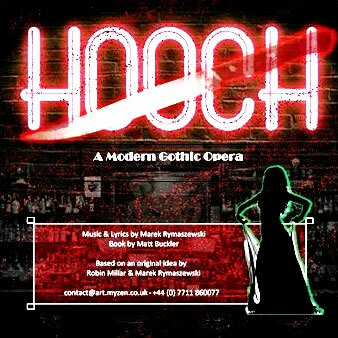 FROM THE FORTHCOMING MUSICAL ‘HOOCH’! El Despicablo, aka Marek Rymaszewski, presents a well funky 'celebration' of the Tory Party over the past three glorious years, with superb animation by nomattsland! ¡ the life and times of el despicablo ! Mustard killer gets 3 years: Civil servant Thomas Corlett was jailed for three years today for strangling his wife because she moved his favourite mustard from its place at the dinner table. From (Junior Doctor) Adam Kay's book 'This Is Going To Hurt': After "an extremely posh" patient arrives at the antenatal clinic, "her extremely posh eight-year-old asks her a question about the economy (! ), and before she answers, she asks her extremely posh five-year-old, "Do you know what the economy is, darling?" "Yes, Mummy, it's the part of the plane that's terrible."